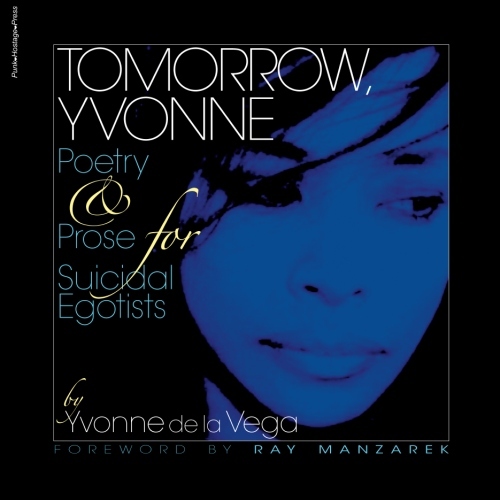 poetry – Yvonne de la Vega was here. SUSAN HAYDEN’S LIBRARY GIRL Sunday! Ellyn Maybe Poet, Muse, Enigma Poetry Rodeo Rides on at Beyond Baroque!